The Missouri Tigers season came to a screeching halt once again in the second round of the NCAA tournament, for the second consecutive season, losing to Colorado State 84-72. There were so many things that went wrong for Mizzou, let’s look at the numbers that show why the Tigers came up short. My biggest pet peeve with Phil Pressey this season has been his decision making when it comes to shooting the basketball. He attempted 19 shots, making only seven for the game and missing his first five. The next closest Tiger was Earnest Ross, who attempted eight shots. The Tigers failed to utilize their biggest asset on the offensive end and that was Alex Oriakhi. He finished with 16 points (second on the team), but was only 6 for 6 from the field and 4 of 4 from the line. How does Oriakhi only get six shot attempts for the game? Since the SEC tournament, Oriakhi went 19 of 20 in three games. He needed to get the ball in his hands more. 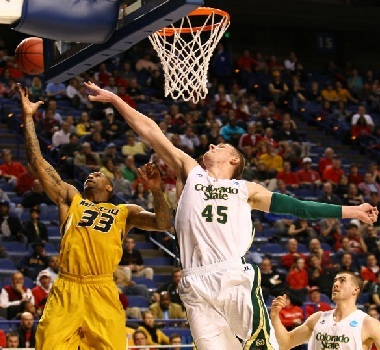 Colorado’s top rebounder Colton Iverson had 13 boards and while he was also the team’s leading scorer on the season (averaging 14 per game), he was held to just four. Iverson only played 20 minutes. He also got into foul trouble and the Tigers did not attack the basket enough. Instead they settled for three point shots and finished 7 of 23 from beyond the arc. That was a pretty small sample size considering he attempted just two shots, added two rebounds with one assist, one turnover and one foul. Back to rebounding, the rest of Iverson’s teammates picked up the slack in his absence as the Rams out-rebounded Missouri with an over 2-1 ratio. The Rams came into this game number one in the nation in rebounding margin at plus-12 per game. The Tigers were also right at the top of rebounding stats all season, but just got outworked. The Tigers also struggled this season with guarding off ball screens and CSU coach Larry Eustachy recognized that and utilized his talented guard Dorian Green. There were some concerns that Green’s ankle wouldn’t be 100%, but he promised he would be ready and he responded. 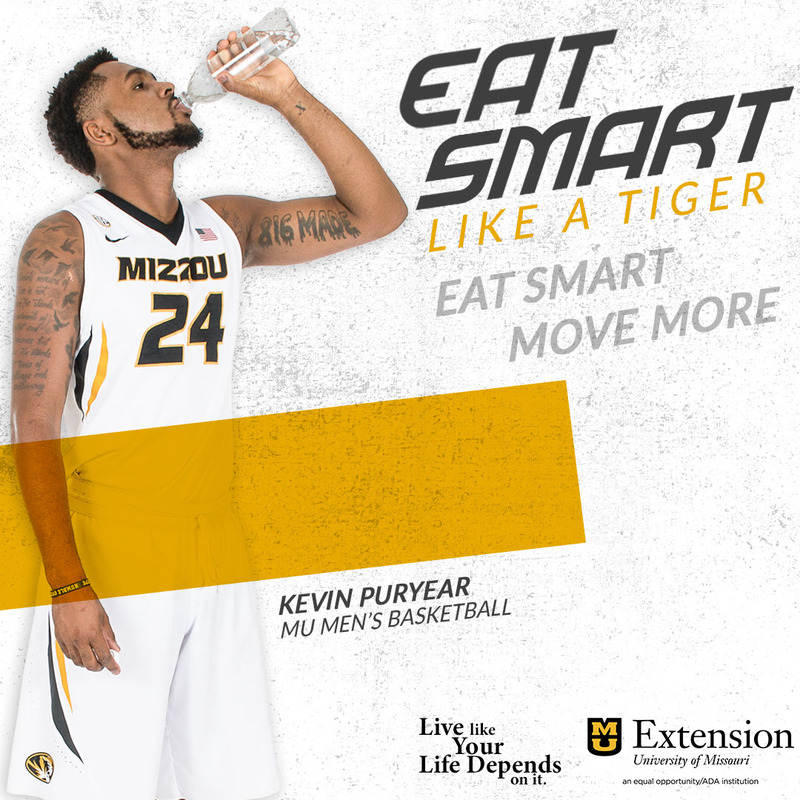 He killed the Tigers off the ball screen and led all scorers with 26 points on 6 of 13 shooting. The Lawrence, Kansas native was also 11 of 12 from the free throw line. The Tigers have exited early in each of the last two seasons with virtually two different rosters. At what point will Mizzou fans shift blame and start pointing the finger at the coaching staff for this team’s inability to deliver in the postseason?